Ascension NOW! Books- Ascension NOW! 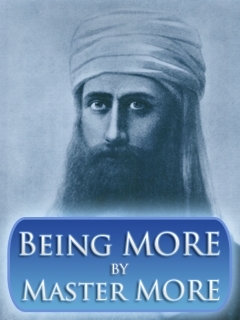 A new book from Master MORE, also known to some of his beloved students as El Morya, where he introduces us to the flame f MORE! and uncovers the Integration, Meditation, Oneness, Creation and NOW! Rays complete with powerful and practical Aquarian Age tools to BE MORE on the 12 Spiritual Rays. Key teachings released related to the musical scale and the Rays of 7 Rays and 5 Secret Rays. A great book for advanced and beginner students of MORE. Here you will soon find a lists of books that we recommend for reading. These are Powerful Books, Crystals of Light ~ should you choose to manifest their highest potential within them while reading – you will Be Shifted with these cups of Light.